Say yes to the perfect wedding dress! 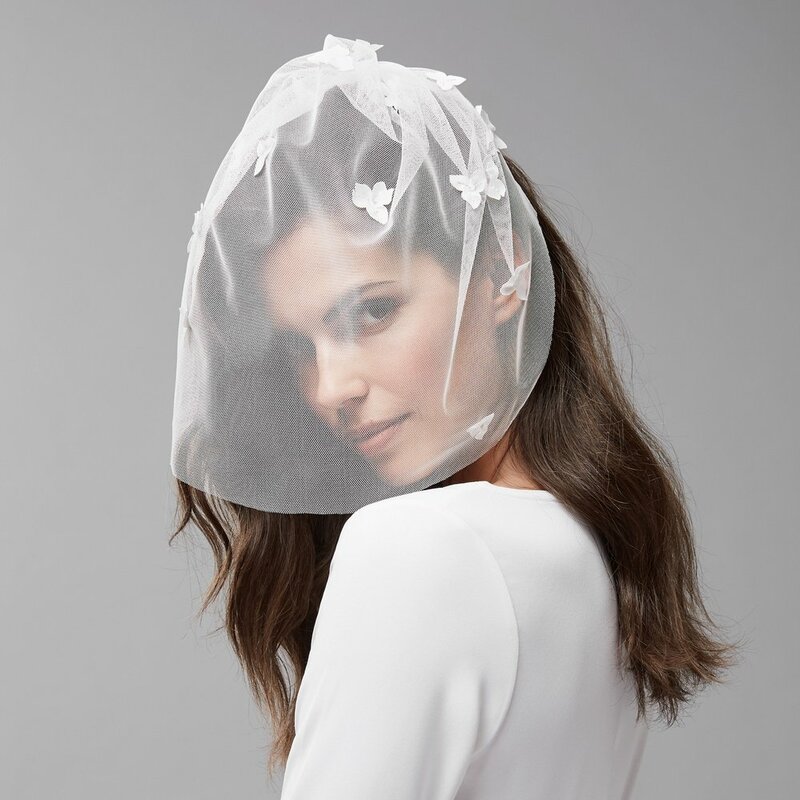 piqyourdress lets you mix and match your very own wedding dress, tailored to your taste, adorned with exclusive accessories and appropriate for any occasion. Let's get married! Find your perfect wedding dress - Your wedding day will be one of the most special days of your life. Your dress should therefore be just as special and unforgettable as the occasion. When choosing a wedding dress, which is probably the most emotional purchase of your life, we are happy to help you find your personal favorite dress. 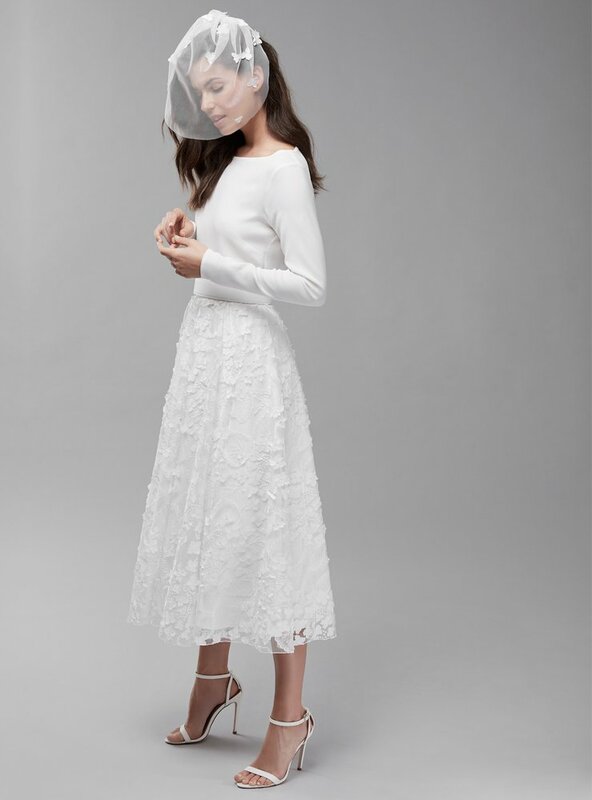 Our concept lets you find the white dress of your dreams, consisting of a top, skirt and belt that you can assemble according to your taste. At piqyourdress you will find the perfect outfit for any occasion. 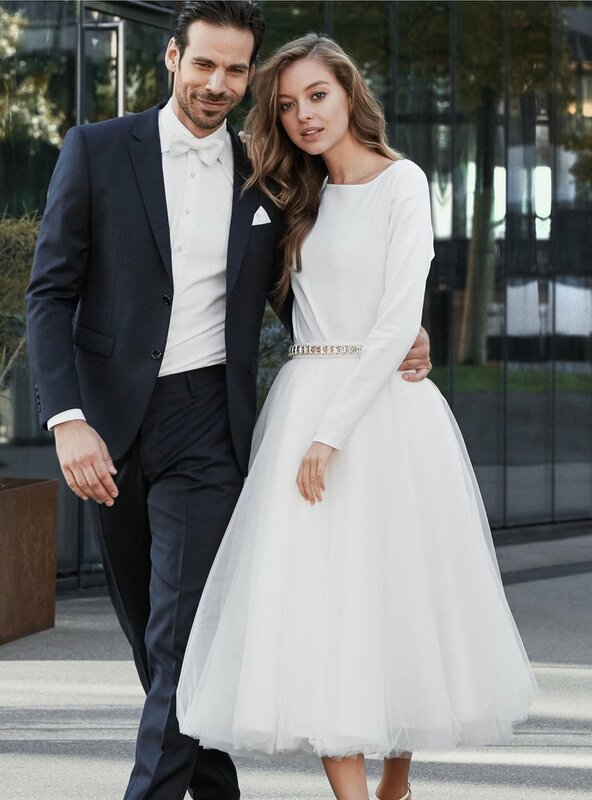 No matter if it is for a church wedding, a civil ceremony, at the beach or under the stars, piqyourdress offers unlimited possibilities and fulfills every dream. 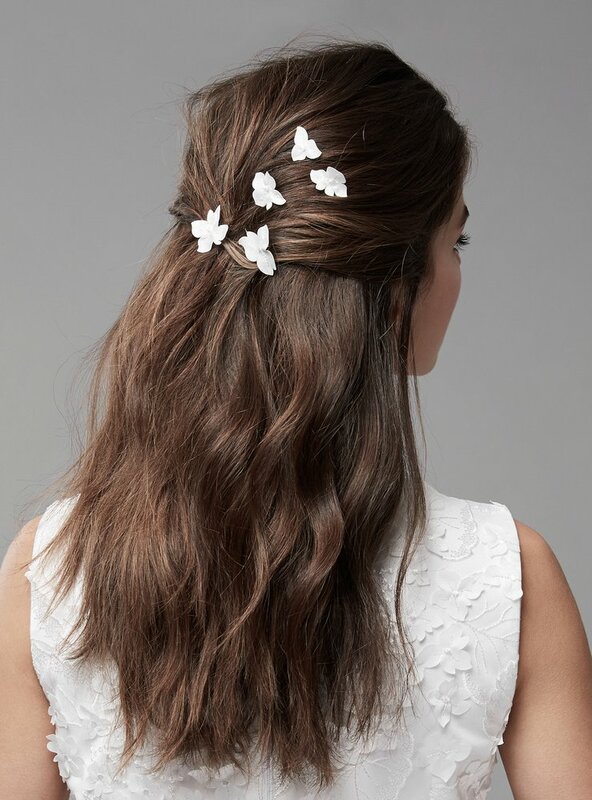 Our dress mixer lets you mix and match many different bridal looks. You can also get ideas for great dress combinations when looking at the Inspiration section of our website or get our styling advice when coming to a fitting at one of our showrooms. Book your appointment now, the fitting is free of charge and without obligation to buy, and we'll help you find your perfect dress for the big day. Are you looking for a boho inspired wedding dress, a romantic tulle dress like from a fairytale or an elegant lace outfit? At piqyourdress you can choose from a wide selection of different styles, colors, prints, materials, sizes and skirt lengths for you to put together your own favorite look. We have the perfect outfit for every personality, every figure and every season making sure your party will be unforgettable. At piqyourdress you will find the appropriate dress for any invite such as weddings, engagement parties, bachelorette parties, civil weddings or wedding parties of any kind. 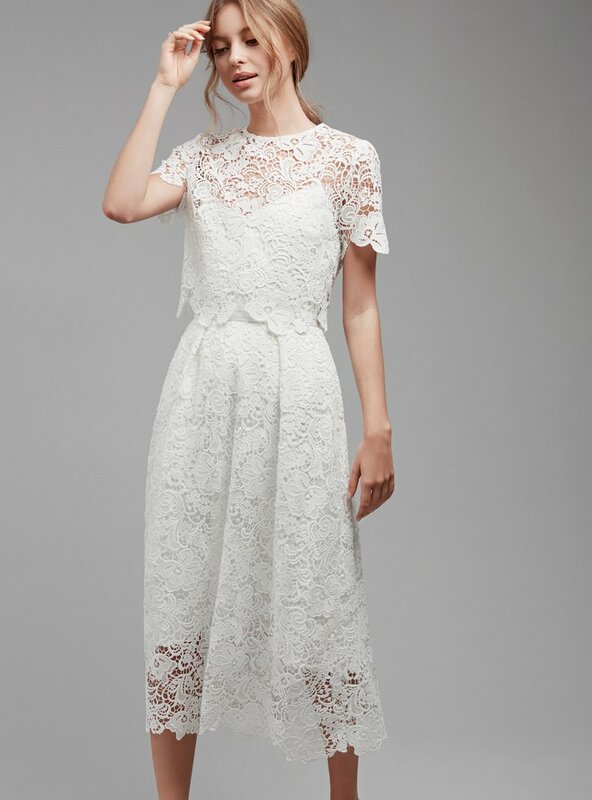 Whether you are the bride, maid of honor, mother of the bride or wedding guest, you will find simple classics, romantic lace dresses and extravagant but modern evening gowns. You finally found the perfect wedding dress and now it's time to finish the look! Give your outfit the finishing touch with matching accessories representing your very personal style. 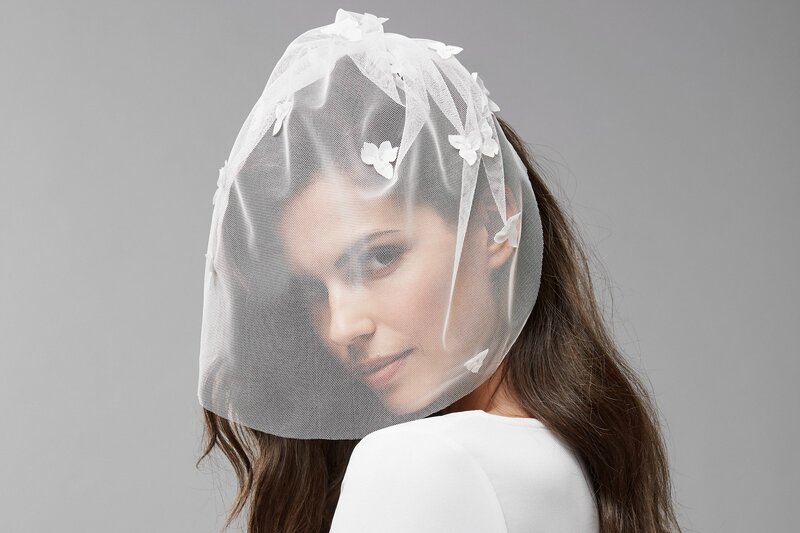 Add a soft cashmere poncho, a crystal belt carefully made by skilled hands or, for brides wanting to make a truly dramatic entrace, a delicate adorned cage veil.